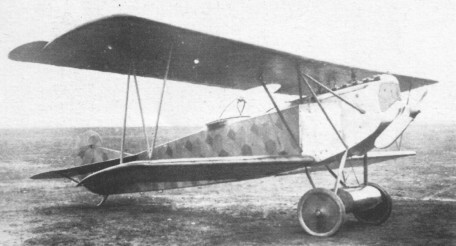 The V.38 was an enlarged D.VII. It served as the prototype for the C. I scout, which arrived too late at the Front to participate in the War. Fokker took approximately 70 of these with him to Holland.